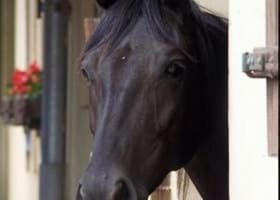 The effects of the West Nile virus can be devastating to horses. 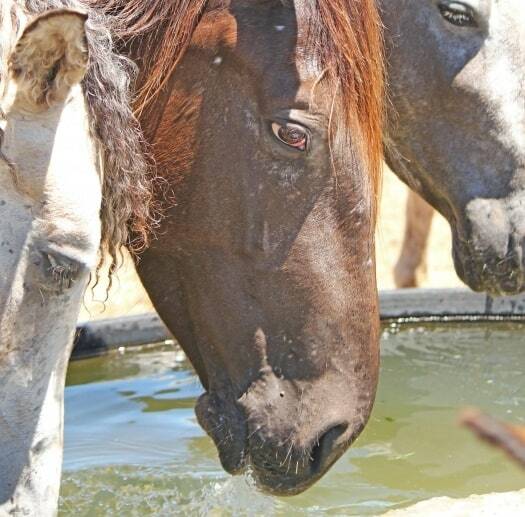 Experts say one out of three horses that gets sick from WNV dies or must be euthanized. However, the virus doesn’t have to be a death sentence. 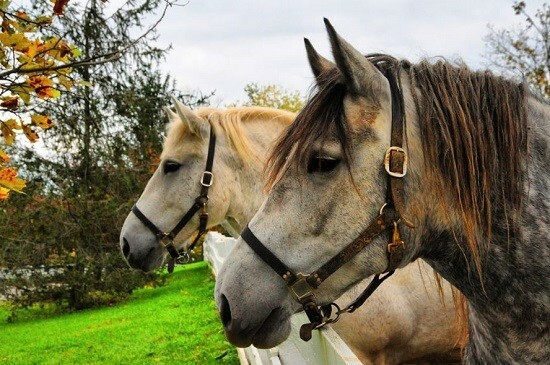 Owners are encouraged to vaccinate and take preventive measures to protect their horses. West Nile encephalomyelitis is an inflammation of the central nervous system that is caused by an infection with WNV. It is transmitted by mosquitoes – which feed on infected birds or other animals including horses, humans and other mammals. So far in 2012, 31 states have reported 157 cases of WNV in horses, with Louisiana and Texas having the most confirmed cases. 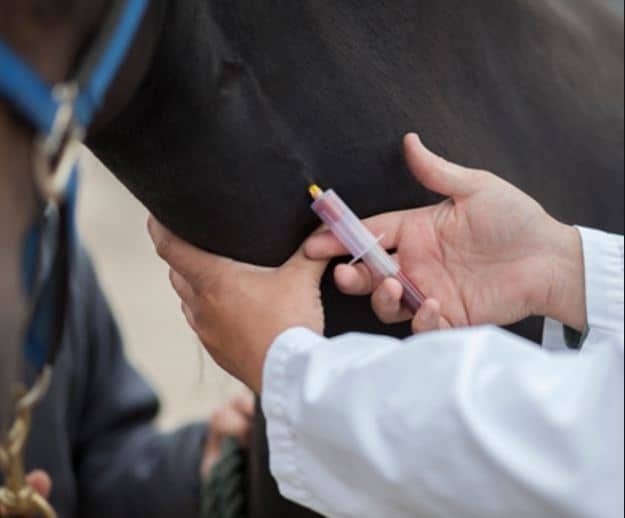 Vaccinating horses remains the most effective way to help protect horses against West Nile and other encephalic or mosquito-borne diseases, such as Eastern equine encephalomyelitis and Western equine encephalomyelitis. According to the American Association of Equine Practitioners guidelines, WNV is considered a core vaccination, along with Eastern equine encephalomyelitis, Western equine encephalomyelitis, tetanus and rabies. Managing the mosquito population near your horses’ stable area is an important step for prevention. It is important to remember WNV does not always lead to signs of illness. 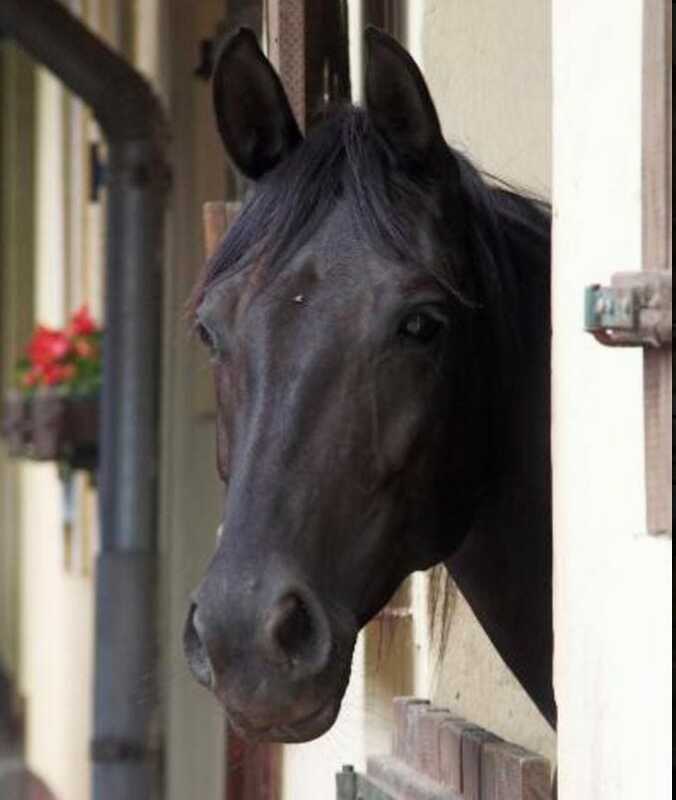 Horses that do become clinically ill may exhibit symptoms such as loss of appetite and depression. Other clinical signs may include fever, weakness or paralysis of hind limbs, impaired vision, walking in circles, hyper-excitability or coma. Experts recommend prompt treatment to minimize the severity of the disease.